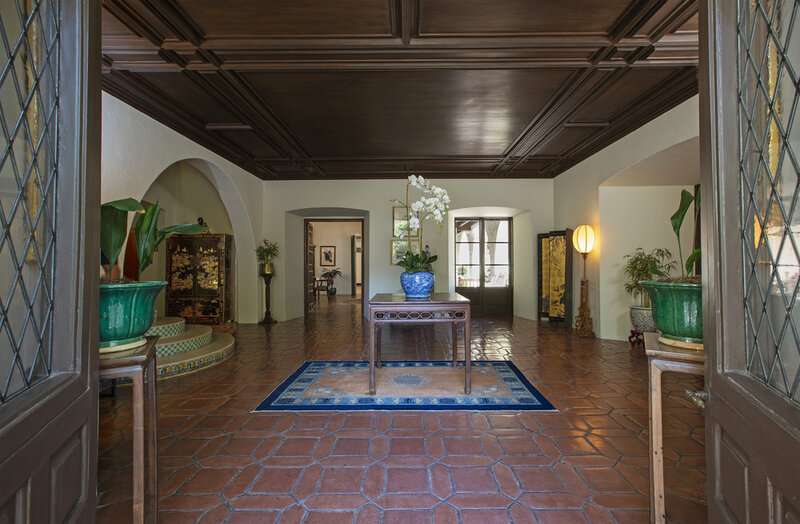 A landmark two-story masterpiece designed by noted architect Wallace Neff as his own personal residence. 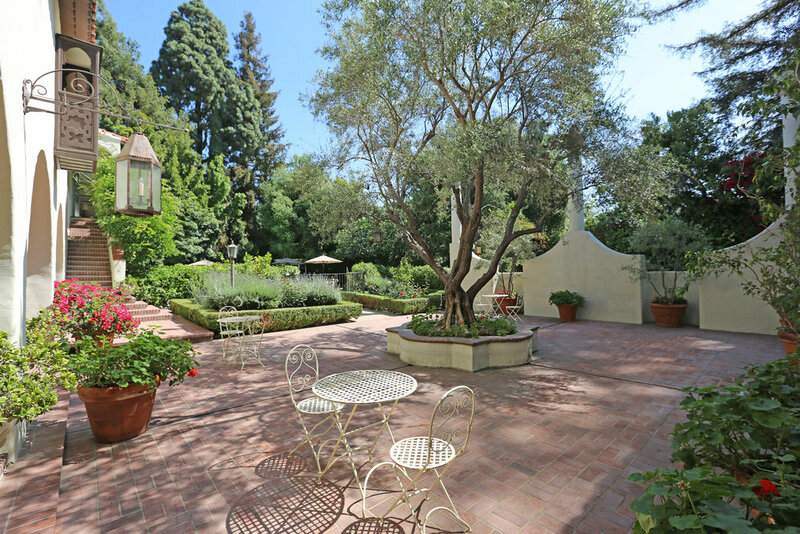 This "California interpretation of the Italian Lombard vernacular” estate, as described by Wallace Neff, Jr, is situated in a premier San Marino location, directly across from the Huntington Library, within close proximity to Cal Tech, Lacy Park and schools. This residence exemplifies the finest in architectural design, craftsmanship and materials. 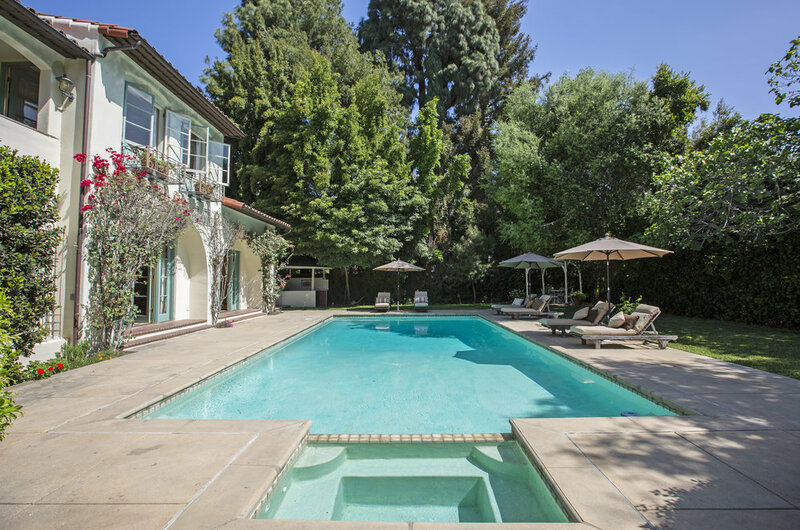 This estate features: seven bedrooms, six baths, plus powder room. 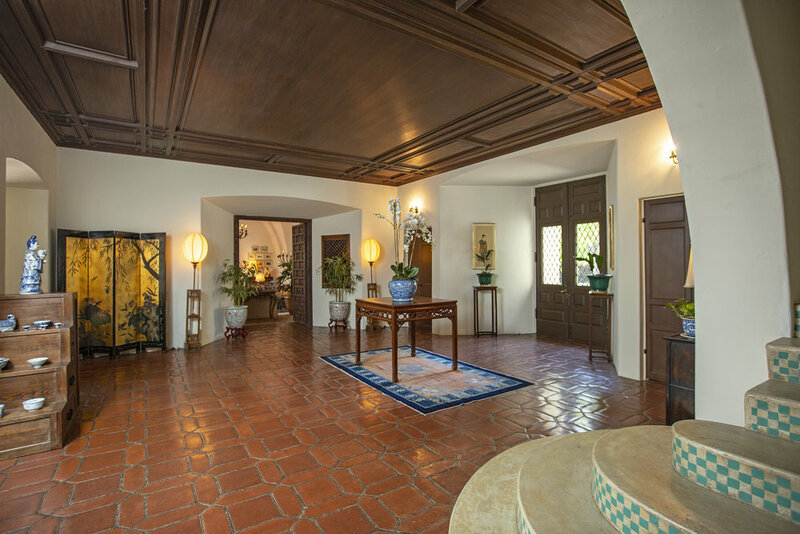 Grand size entry with gracious staircase and "walk-in" bar; spectacular living room with coved ceilings, impressive chandelier, iron wall sconces and oversized fireplace; all original to the house. 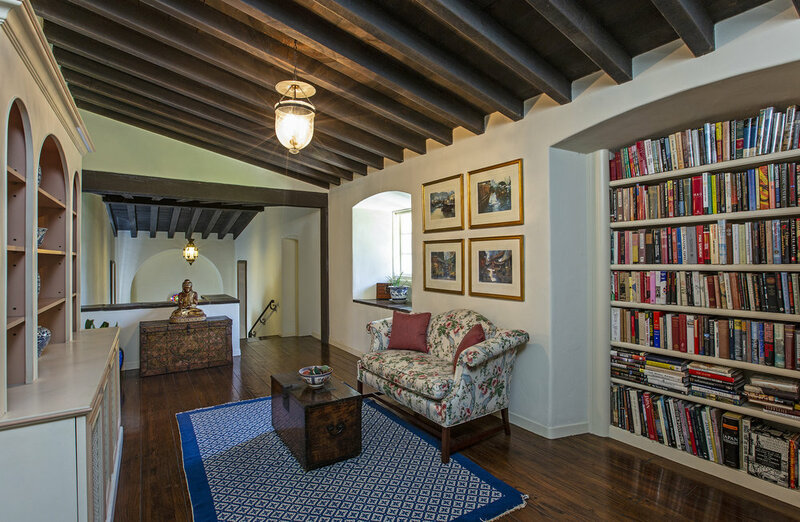 Adjacent to the entrance hall is a handsome library with corner fireplace and carved wood ceiling. 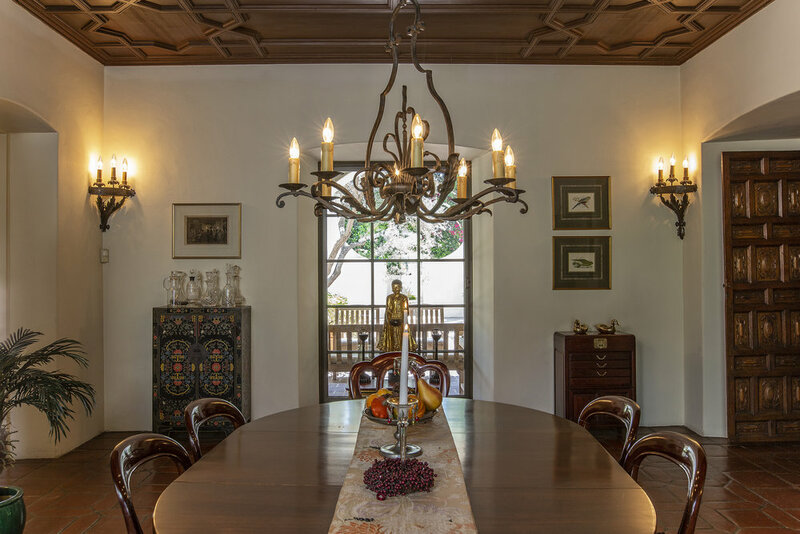 Enter the formal dining room through impressive carved wood double doors. This room overlooks both inner courtyard and opens to private side garden. 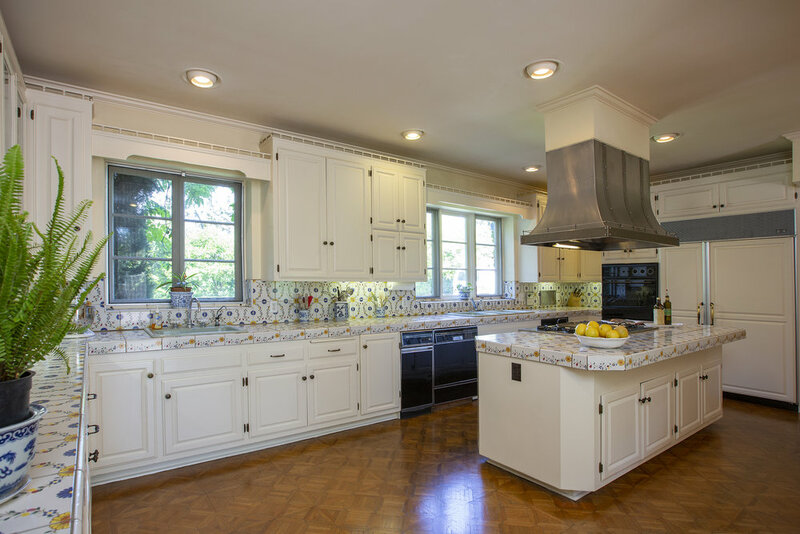 A spacious kitchen with hand painted tile countertops, abundant storage, center island and breakfast area is adjacent to dining room. A hallway leading to two bedrooms and bath opens to inviting family room with large fireplace, built-in bookcases and French doors opening to pool and rear gardens. From the family room, a staircase to the lower level opens to large media/game room. Privacy and security is created by the fully gated property. 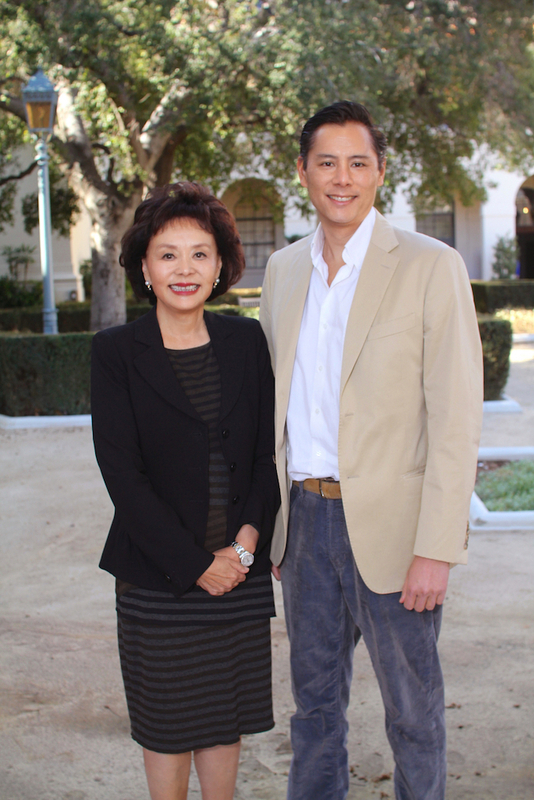 Once inside, the large motor court with center fountain, mature trees, grassy area and gardens provide a tranquil and impressive first impression. This area was featured in the motion picture "The Holiday" in 2006. 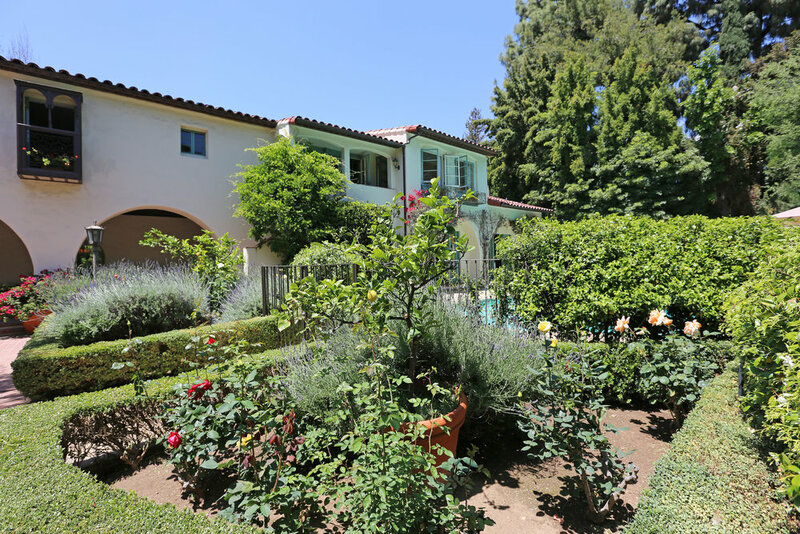 The rear yard consists of side courtyard with tiled fresco and fountain, pool and spa, paddle tennis court, BBQ area, formal rose garden and guest area with separate staircase. Awarded the American Institute of Architects Honor Award in 1930 and being published in the Architectural forum in 1934 along with being featured in the AIA's 1939 Residential Architecture and Gebhard and Winter's 1965 Guide to Architecture in Southern California, this property is an important contribution to Southern California architecture.